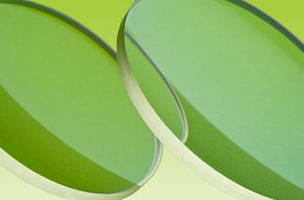 Machine Vision Filters match with LED lights. 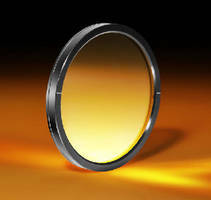 Broadband Polarizers feature wide acceptance angles of ±40°. 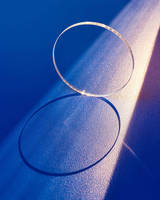 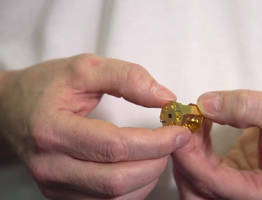 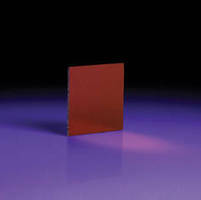 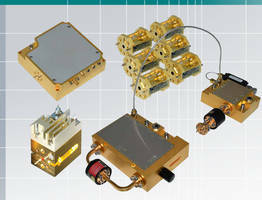 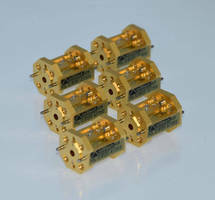 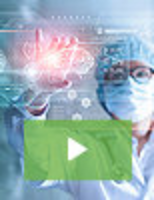 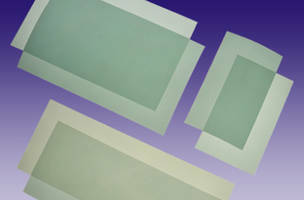 Wire Grid Polarizers suit broadband infrared applications.